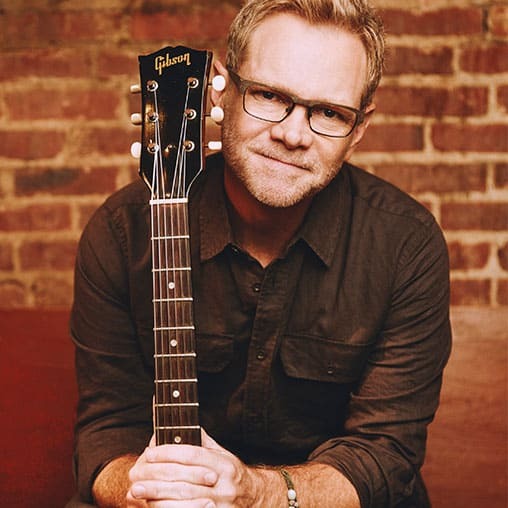 More than a decade ago, Steven Curtis Chapman first joined us in the studio to share his heart for the orphan. 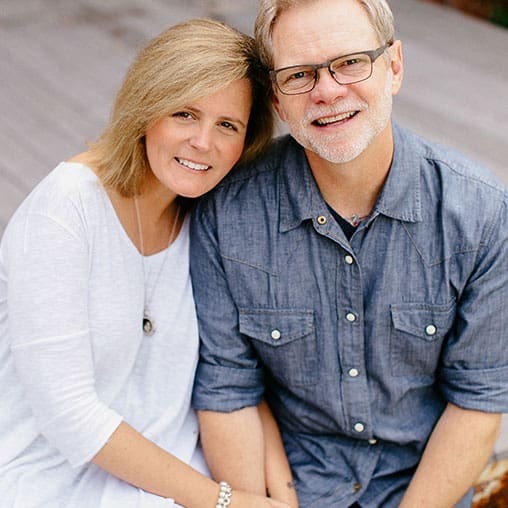 His organization, Show Hope, has now helped more than 5,000 orphans. Chapman tells how they now have six care centers in China, and at least 500 of those kids have been adopted. Chapman talks about his 30-year musical career and gives an update on his family.